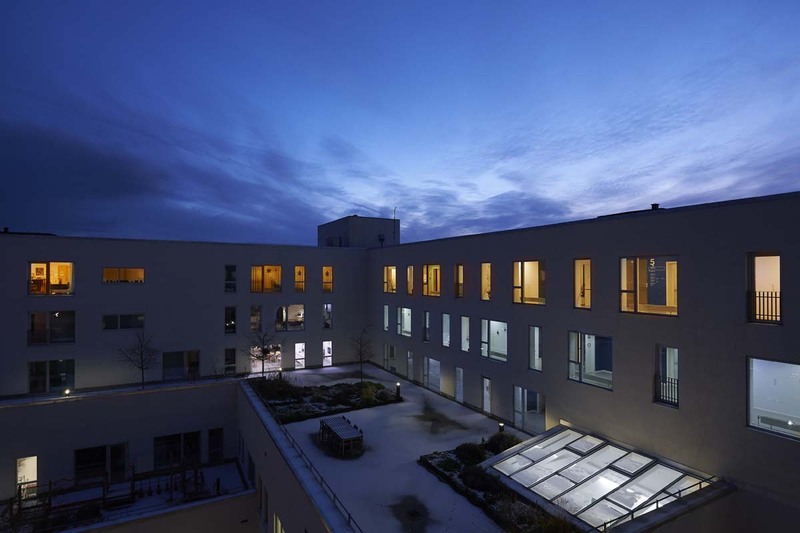 The City of Albertslund, in Denmark, has launched a study to gather clinical evidence on the effects of circadian light in frail elderly people and people with dementia. The year 2030 will see a 50 % increase in citizens with dementia and a 100 % increase in citizens who require special care in Albertslund (1). “Albertslund, along with many parts of the world, is facing a rapidly aging population, and we need to be sure that we are equipped to deal with this challenge,” says Kristina Aggergaard from Albertslund Municipality. 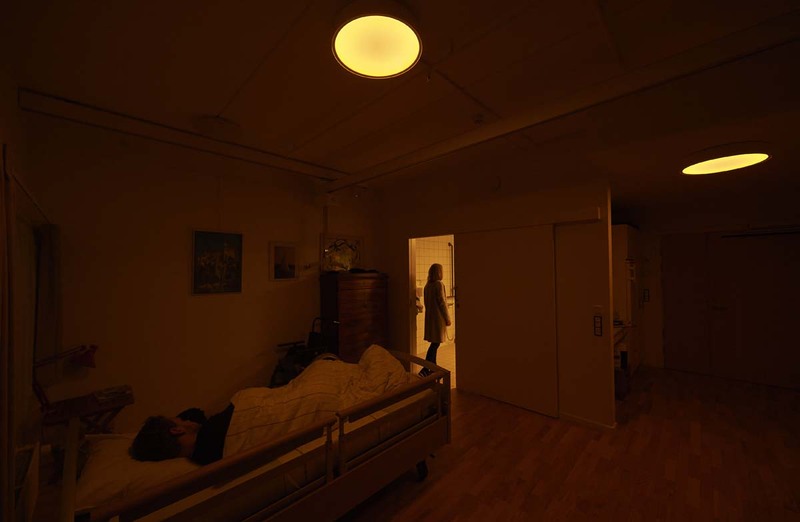 The initiative, called Lightel, aims to explore the use of circadian lighting for improving quality of life in care homes. It will be implemented in a new Health House, a € 70 million local health centre and nursing home in Albertslund. Data will be collected from 24 participants experiencing circadian light and 15 participants not exposed to circadian light. Clinical measurements on health, sleep and wellbeing, along with observations and interviews, as well as sensor based data from light ensors and activity sensors, will inform the study. Data collection is currently underway and the results are expected at the end of 2018.